The word ombre originates from the French word for “shadow”. It is the transition of a light shade from a darker shade. Typically, ombres work best on brunettes because it is the least subdued of all the coloring styles., In contrast, a “sombre” is what we would see on blondes. Sombres are typically much more subtle. Ombre is ideal for the more bold and adventurous woman, as it is absolutely more recognizable and typically higher maintenance. Ombre is fairly like color blocking, you will discover there are no dark portions left on the bottom to help keep it natural, simply a nice shift between the colors. While the ombre is a striking look, it is also something which must be done right. The word “Balayage” comes from another French word meaning “to sweep”. When using the coloring for a balayage, the color is swept through small triangle sections of the hair onto a board or foil, giving it a natural transition down into the lighter coloring. In Balayage, there are dark areas left on the lower parts of the hair to create depth, and a more natural appearance. 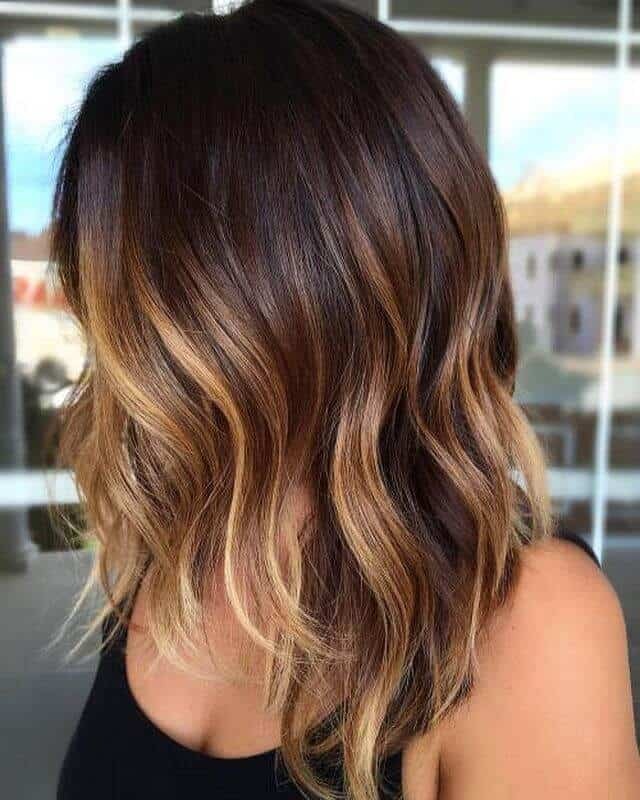 This technique may resemble natural sun-kissed highlights throughout the hair. The transition is much more natural and it is less upkeep than an ombre. Surrender Salon offers the best ombre and balayage treatments in Long Beach. To book a consultation, give us a call at (562) 426-6500. Treatments start at $145.